There’s just something spectacular about embarking on coastal hikes in Europe. 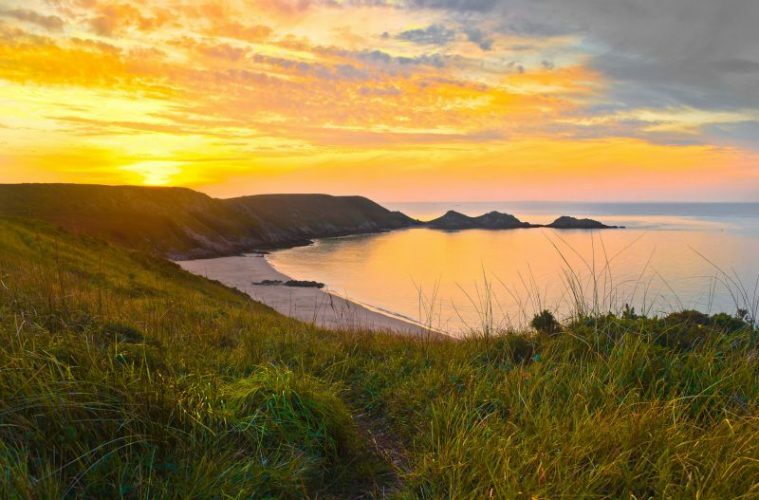 That feeling of the fresh sea breeze rippling through your clothes, the smell of the fragrant and vivid wild flowers scattered along the paths, and having sensational views of sparkling blue waters stretch out for miles before your eyes – walking these coastal trails is a true sensory delight. With so many beautiful options to choose from, we sought the help of our friends at Sunday Afternoons, a brand that manufactures fashionable hats that are suitable for adventuring, to help us find five of the best coastal hikes in Europe. 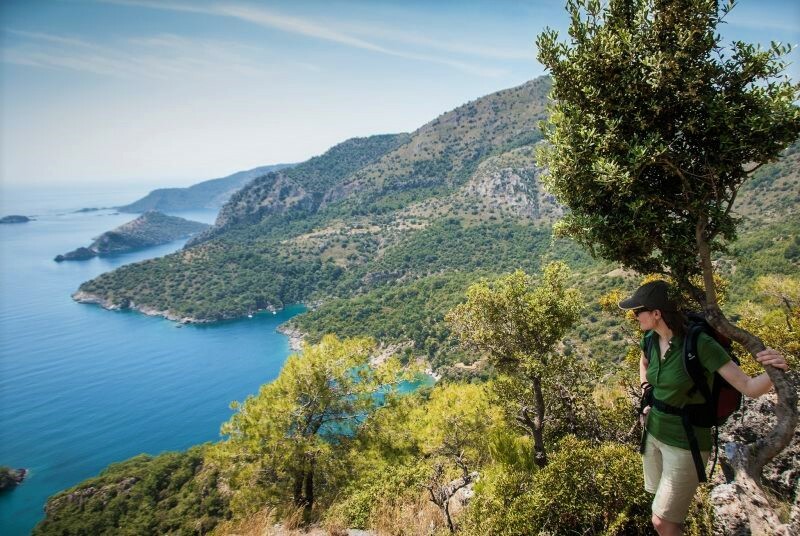 The Lycian Way, dubbed as the ‘trail of ghosts’, is a stunning 335-mile coastal path that twists and stretches along the coastal cliffs of the ancient coast of Lycia, in Turkey. This enchanting long-distance trail is soaked in fascinating history, idyllic temperatures, challenging sections, breathtaking viewpoints and vibrant Turkish culture – so make sure you bring your camera. 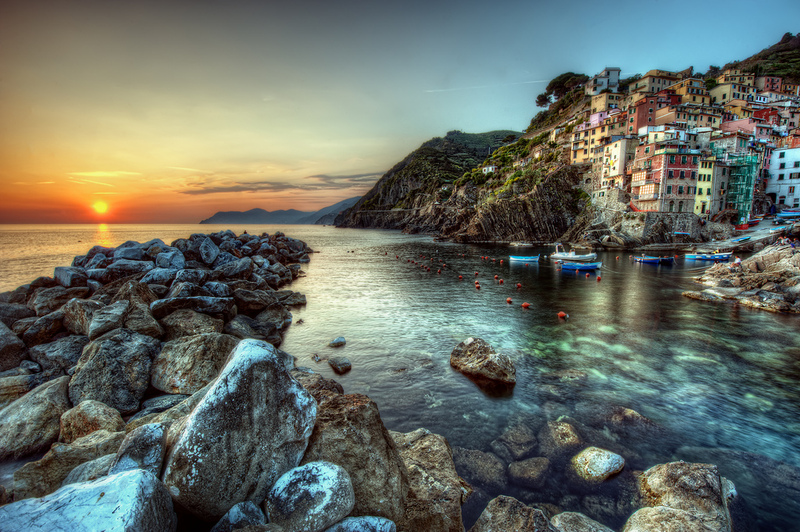 Translating in English as the ‘five lands’, the Cinque Terre trail stitches together a rich tapestry of five picturesque towns on the western Italian coast. 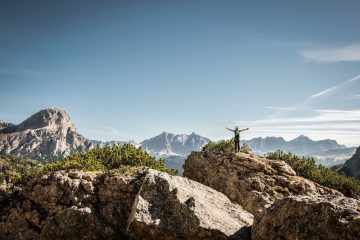 The path itself is nestled within the borders of Cinque Terre National Park, and the entire area is laced with exceptional views and landscapes. 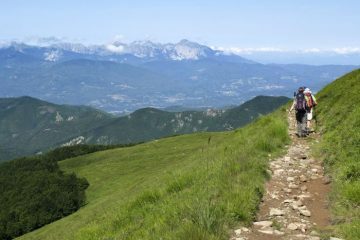 Walking the path is a fantastic mix of Italian architecture and outstanding natural beauty, which makes for one heck of an adventure. France’s GR34 takes you on an incredible journey among beautifully jagged cliffs, intricate bays and soul-stirring scenery. The trail stretches a whopping 1,056 miles along Brittany’s sublime Emerald Coast and takes you through some of the most unforgettable landscapes imaginable. 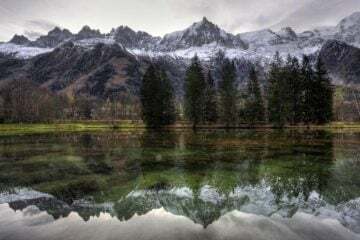 From the bay of Mont Saint-Michel to the pink granite coast, there are plenty of landmarks along the way to make this one fascinating hike. 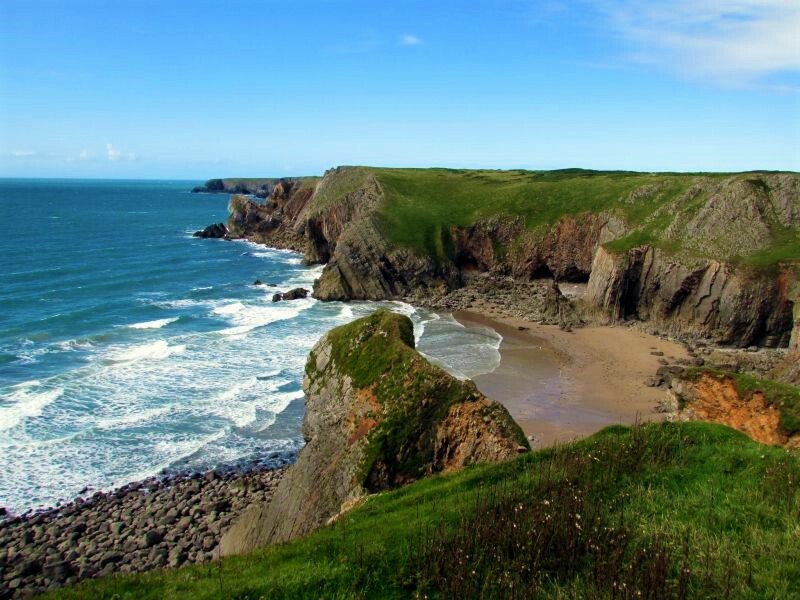 Bringing things back to the UK borders, the Pembrokeshire Coast Path is one of Wales’s most spectacular walking routes. The 186-mile path snakes and bends through magically rugged clifftops, intimate coves and impressively vast beaches. When the sun shines on this fantastic coastal route, it is often easy to forget that you’re walking in Britain at all, and not in the likes of some of Europe’s milder countries. 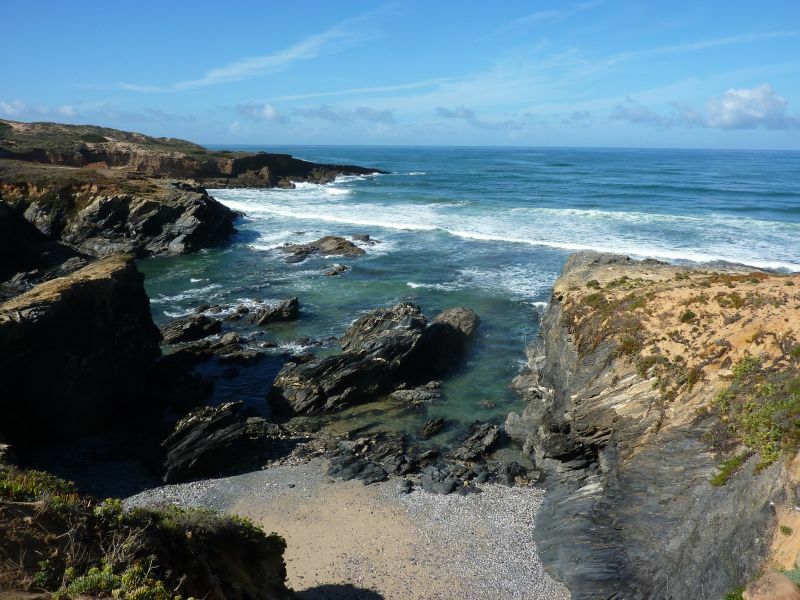 Set in western Alentejo, the Fisherman’s Trail is well-known for being one of Portugal’s best hiking paths, and with thrilling clifftop sections, electric blue waters, fascinating wildlife and fragrant wild flowers, it’s not hard to see why. 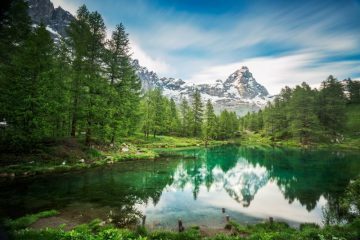 All these wonders are married together with a fantastic climate to make this a hiking trail that’ll stay in your memory for a lifetime. 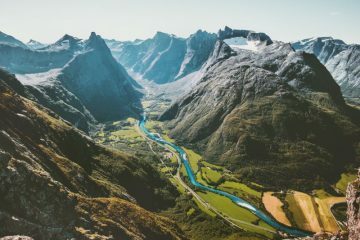 Want to explore these coastal hikes in Europe? 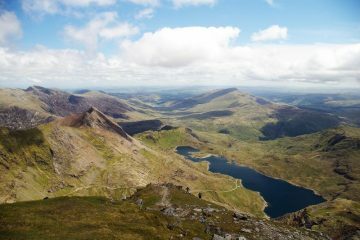 If you want to walk any of these fantastic hiking paths, you’ll need to keep your self protected from the sun with appropriate head wear that can keep up with your adventures. Sunday Afternoons have an incredibly vast range of hats and head wear suitable for many different adventures, and the best bit, their product range is also fashionable and stylish. So, you can look good and feel comfortable on the trails! To check out the full range and to find out more about the company, head over to the Sunday Afternoons website.